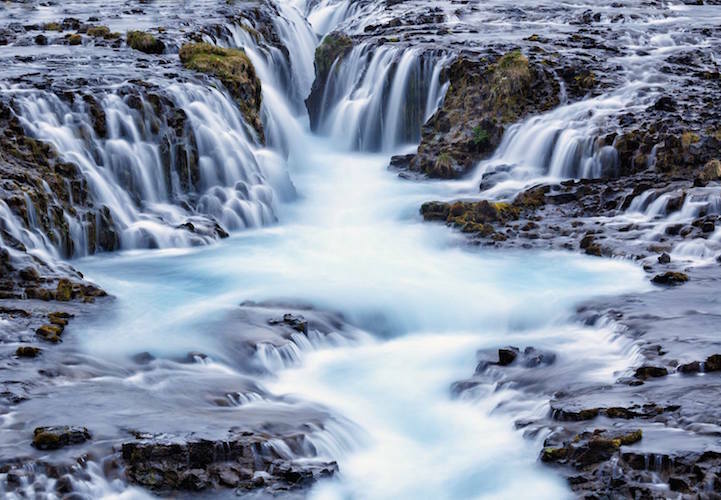 It’s astounding that so many natural wonders could exist in one place, but Iceland has them all, from thundering waterfalls, to smoldering volcanos and ice-blue glacial caves, to sky-high cliffs and river deltas that snake over the terrain like colorful veins, when viewed from above. Ho, who braved the outdoors and took pre-dawn hikes to capture many of her incredible vistas, visually reinforces that the stark, surreal beauty of Iceland is a photographer’s dream come true. 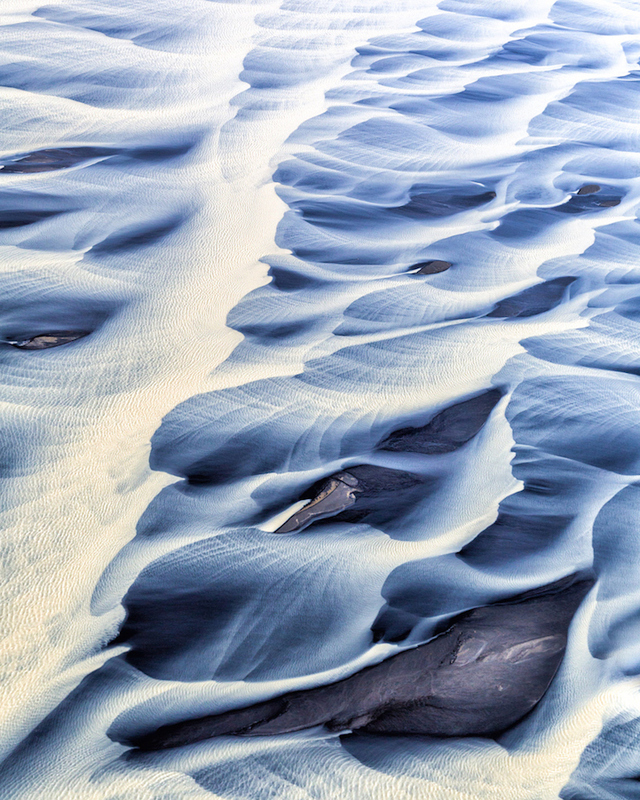 Read on and see more Images via Spectacular Landscape Photos Highlight the Diverse Natural Beauty of Iceland – My Modern Met. ← Botanical Plants by Daniel Shipp.